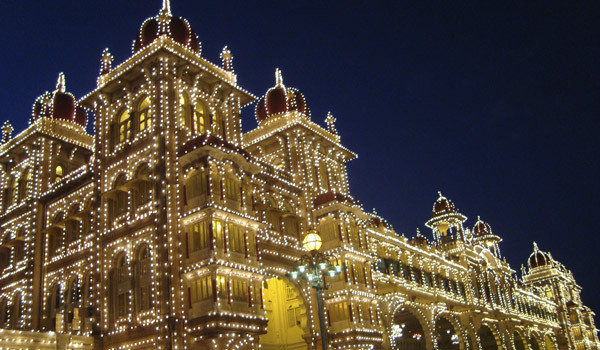 In some ways, the state of Karnataka encapsulates the most extraordinary aspects of India. The region, which stretches along the subcontinent’s western coast, offers pristine, deserted beaches and hundreds of extraordinary temples. It’s also home to thriving cities, restful Ayurvedic retreats, and ancient UNESCO World Heritage Sites. Whether it’s a jungle trek or a city break that you seek, a beach trip or a scenic train journey, you won’t be left wondering what to see in Karnataka. 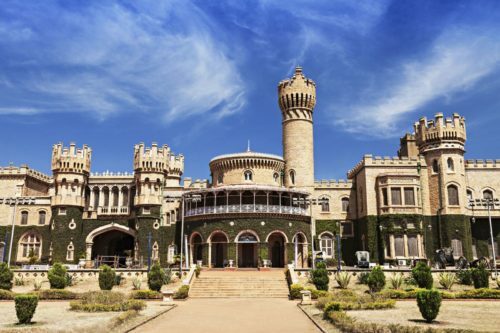 No trip to Karnataka would be complete without time spent in Bangalore, the state’s capital and also its largest metropolis with a population of nearly 10 million. 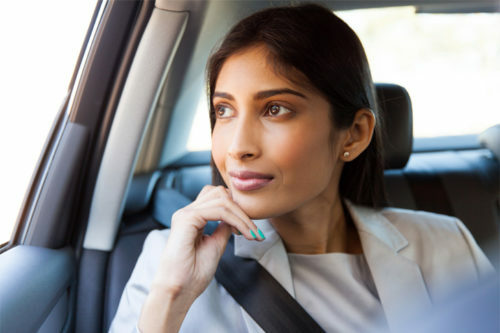 While it’s known as the epicenter of India’s booming tech industry, Bangalore isn’t just an industrial hub. This edgy and creative capital is also home to some of India’s best dining and shopping, among more traditional draws. 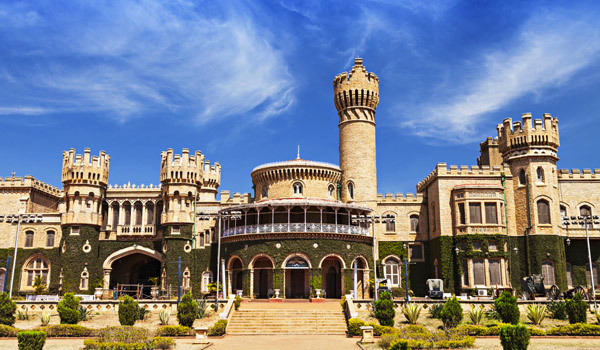 Victorian-era Cubbon Park is the leafy heart of this verdant Garden City, while the striking Bangalore Palace gives a glimpse into the past of the maharajas. Food lovers should plan to sample some of the city’s top restaurants as well as its more casual eateries, where classic dosas are the order of the day. Another Karnataka city that’s eternally tempting to visitors is the beguiling Mysore, which is a must for those eager to explore the riches of south India. The Mysore Palace, lovely by day, may be even more picturesque at night, when it glows with thousands of brilliant bulbs; the Chamundeshwari Temple is another architectural wonder located just on the outskirts of the city. During the day, the bustling markets are yet another draw. Wondering what to see in Karnataka beyond its thriving urban centers? 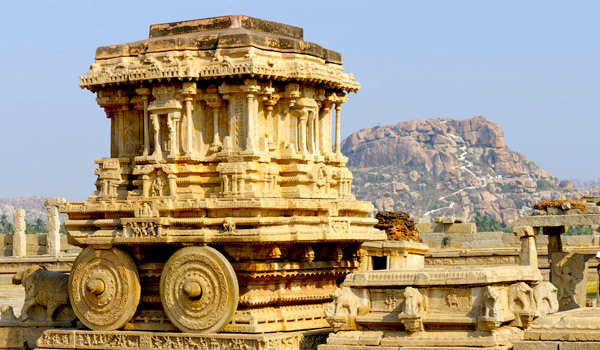 The state is also home to one of the most extraordinary landmarks in all of India: Hampi, a UNESCO World Heritage Site that rivals the Taj for its grandeur (it’s also the world’s largest open-air museum). An ancient city that was once the capital of the Vijayanagara Empire and now lies in picturesque ruins, the site offers 14 square miles of exploration. But Karnataka is not only renowned for its cities, both ancient and modern. Sandwiched between tropical Kerala and picturesque Goa, Karnataka also happens to host some of the finest, unspoiled beaches in all of India. 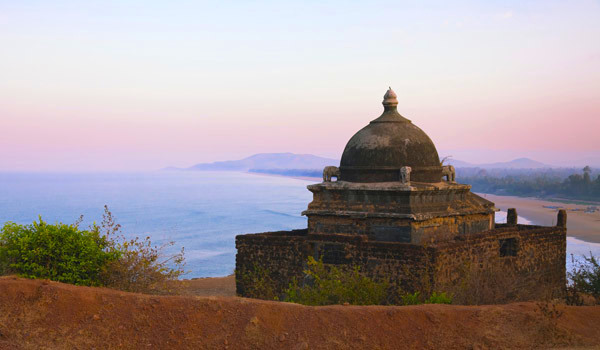 One beachy retreat is the town of Gokarna, which draws visitors and pilgrims to its seaside temple. Gokarna is also a destination for those seeking tranquillity: the nearby SwaSwara resort provides a lush retreat into the region’s rich nature. Designed to promote healing and wellness, SwaSwara lulls guests into calm with a programme of yoga, meditation, and Ayurveda. Finally, visitors to Karnataka would do well to combine their traveling with their sightseeing, by way of the Golden Chariot Train. Several different multi-day itineraries are on offer, and visitors can travel between Mysore, Bangalore, Hampi, Goa, and some of the region’s other sights (another tour goes as far afield as Chennai, Pondicherry, and the Kerala Backwaters). 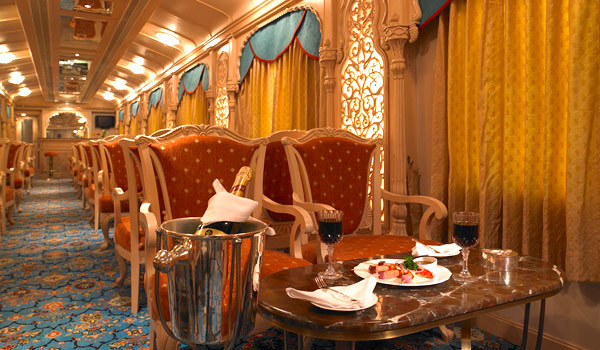 The opulent train also provides a luxurious setting from which to watch the landscape fly by, including two different gourmet dining cars, private rooms with air conditioning, and even a cigar bar. With so many draws, it’s no wonder that Karnataka is among the most popular destinations in India. Don’t miss your chance to discover this rich and varied state.